Album of the Dog Days opera, by David T. Little and Royce Vavrek. Original cast album, Gentleman's Guide to Love & Murder. 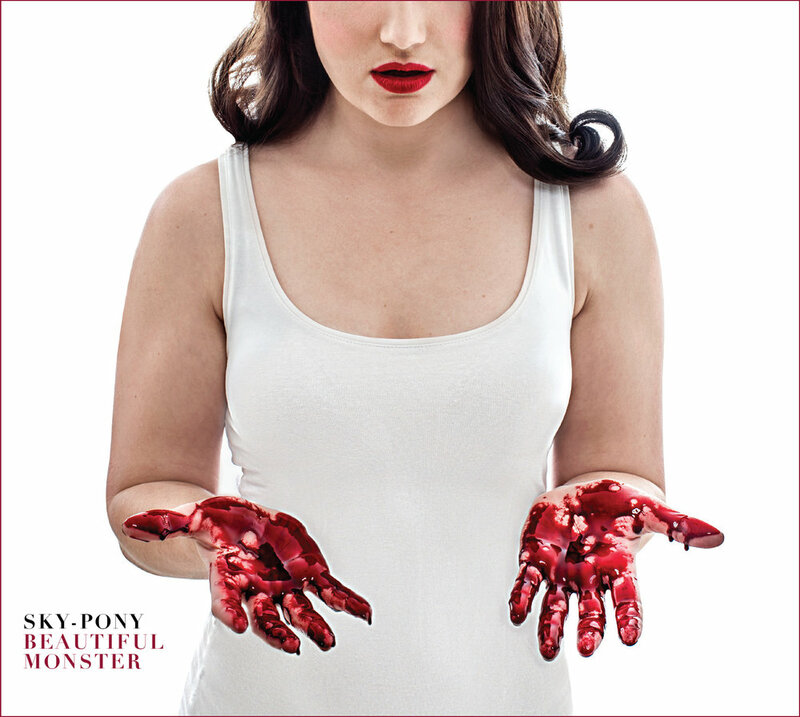 Sky-Pony full-length LP, "Beautiful Monster", available from Knitting Factory Records. Sky-Pony's EP, Say You Love Me Like You Mean It.